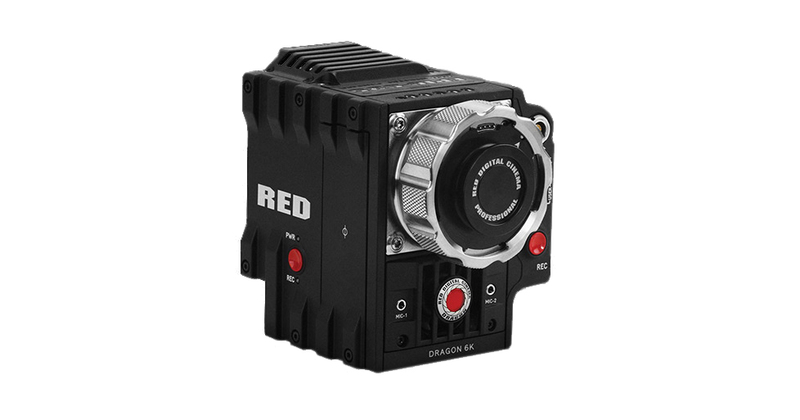 Dragon Sensor: The RED DRAGON™ sensor features advanced colour science, taking advantage of vastly improved dynamic range and low-light capabilities. Skin tones are softer, primary colors are more vibrant, and subtle color variations are discernibly remarkable. Resolution: 6K resolution translates to over 19 MP, packing the same detail you expect from your DSLR into a cinema camera. Every still is raw and Adobe Photoshop compatible. 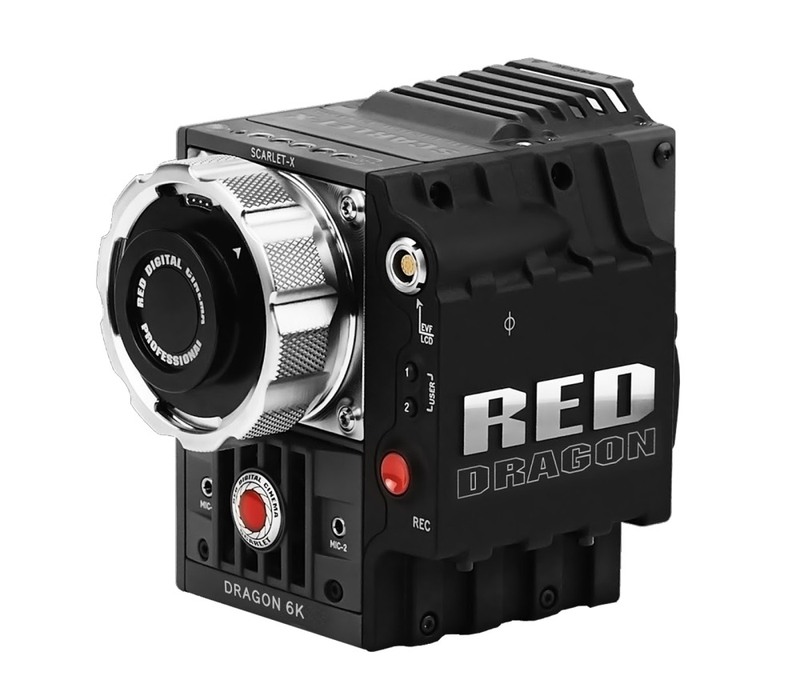 The RED DRAGON sensor blurs the line between motion and still cameras, giving you the best of both worlds. 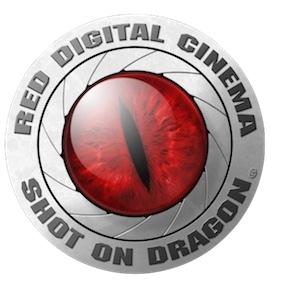 Software: REDCINE-X PRO gives you all tools you need to dial in your image the way you want it. With its latitude at 6K resolution, you can play with color, curves, and composition with less limitations than ever before. With the RED ROCKET-X card, your RED workflow is 5x faster. 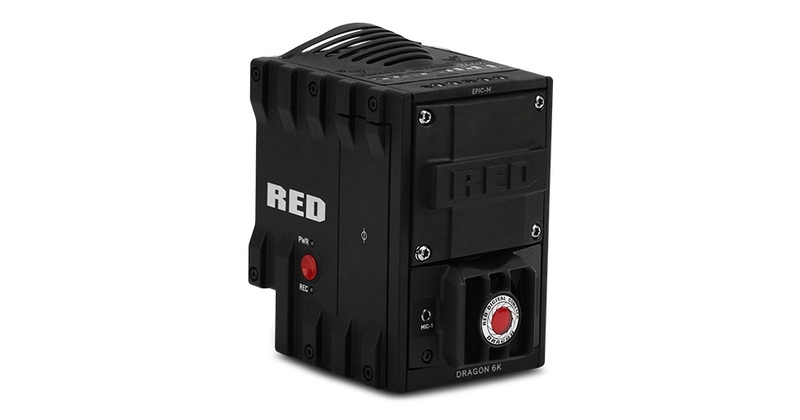 Click here to learn more about REDCINE-X PRO.